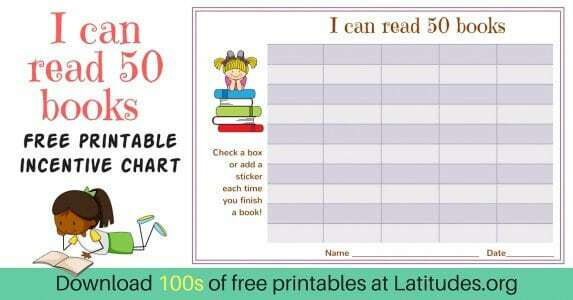 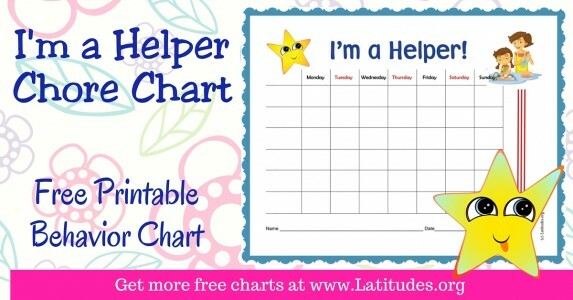 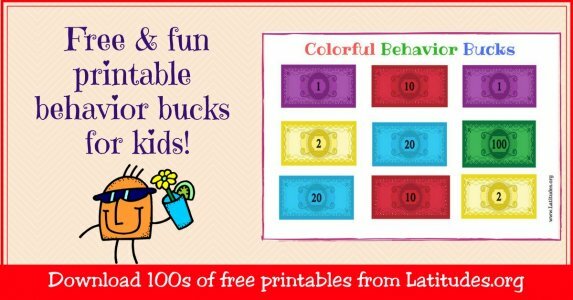 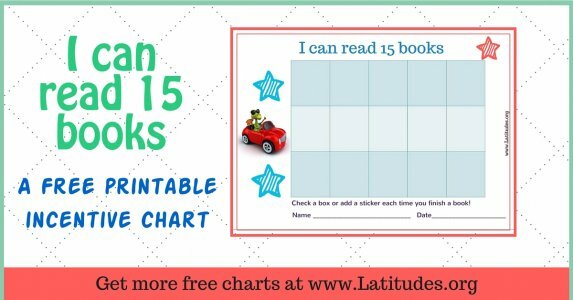 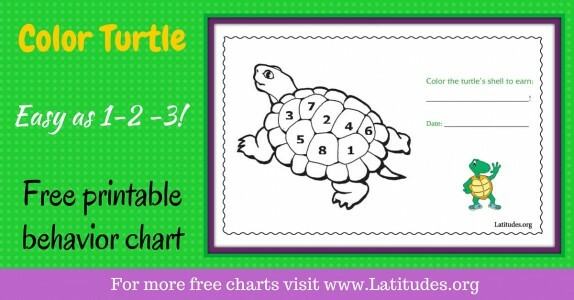 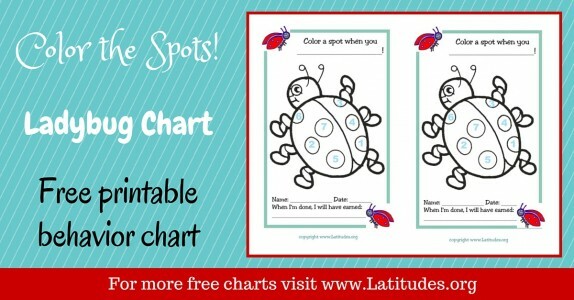 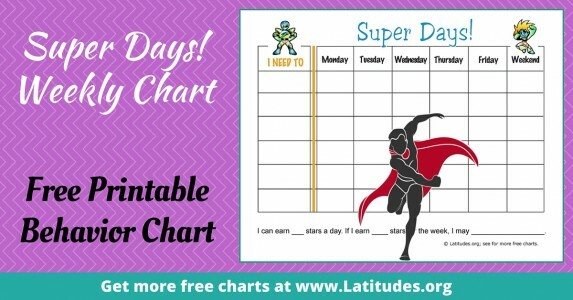 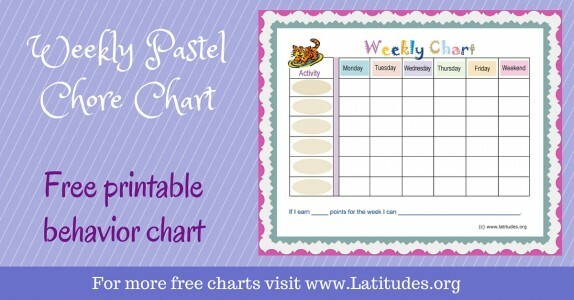 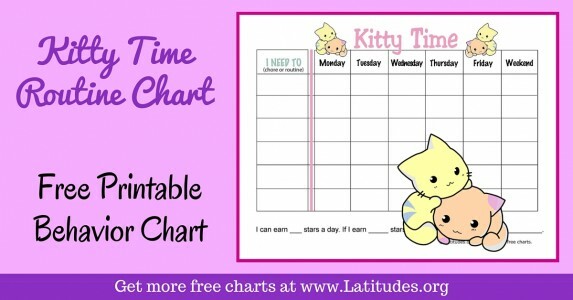 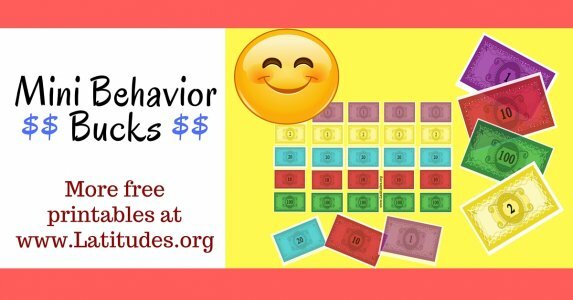 Your K-3 students will love our printable behavior charts because they come in a variety of fun colors and themes and will help them earn rewards for improving their behavior and reaching their goals. 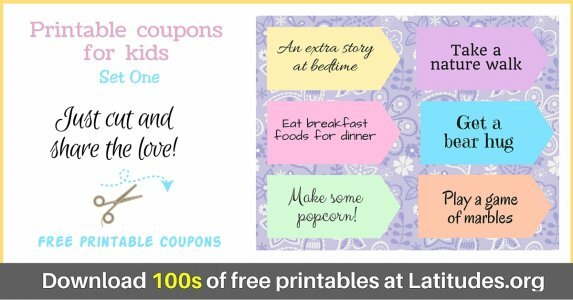 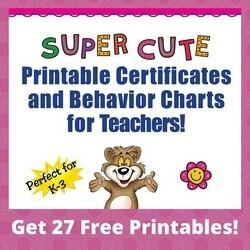 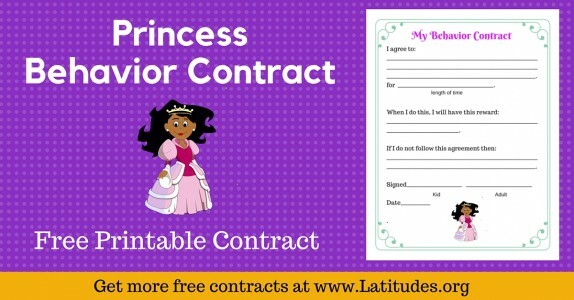 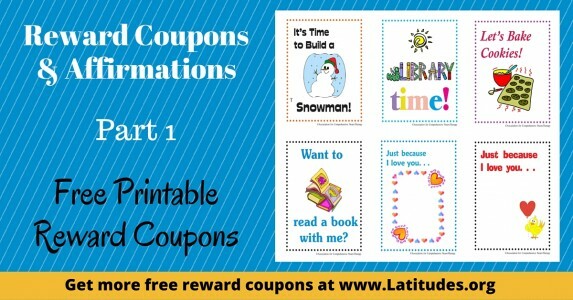 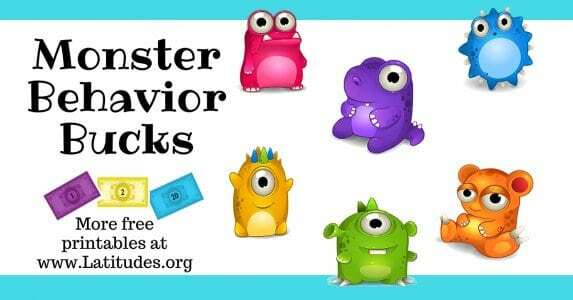 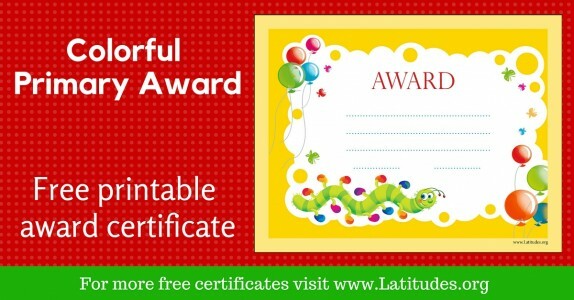 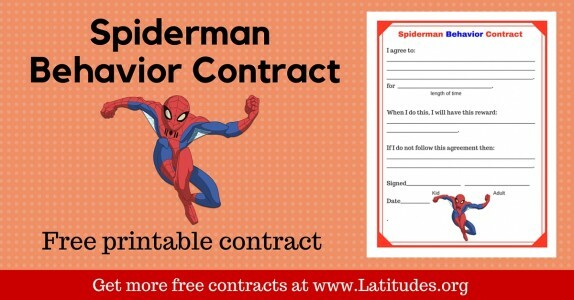 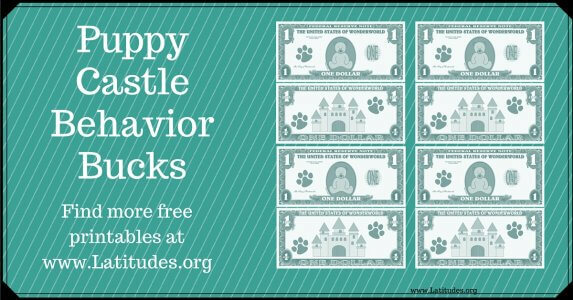 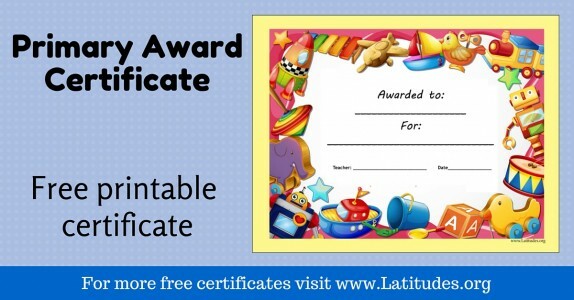 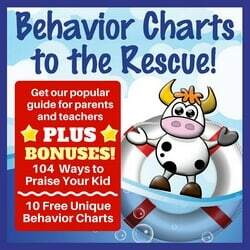 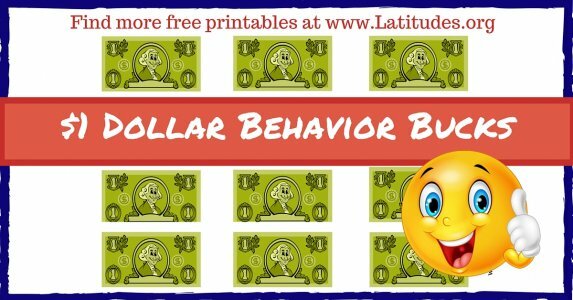 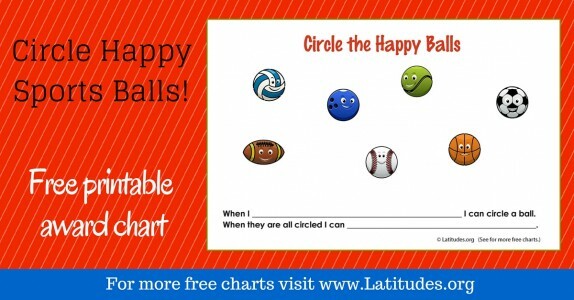 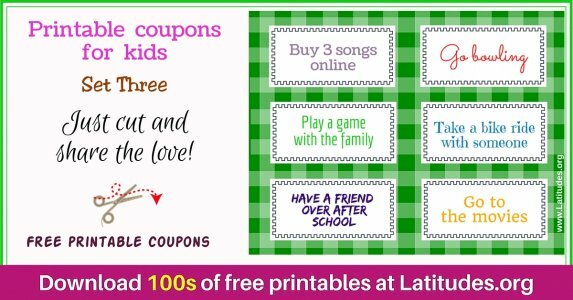 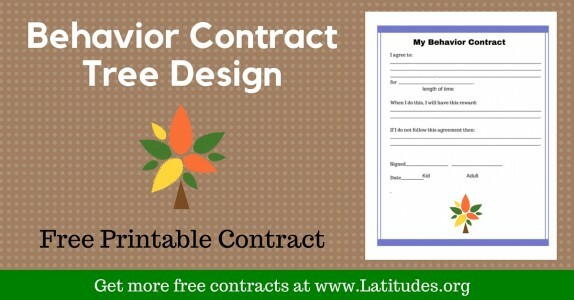 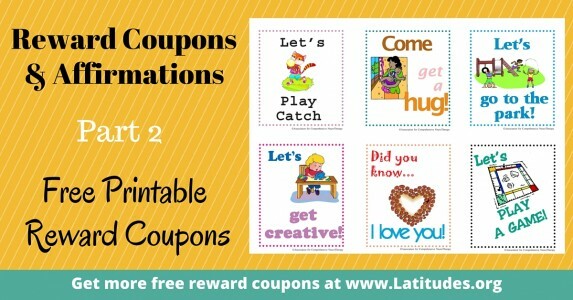 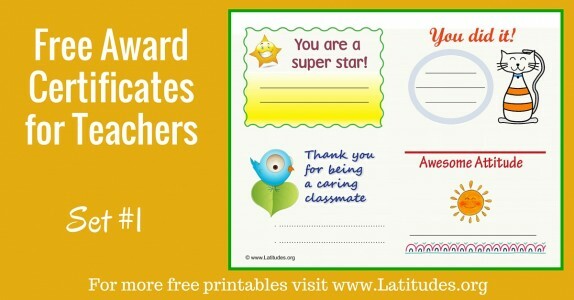 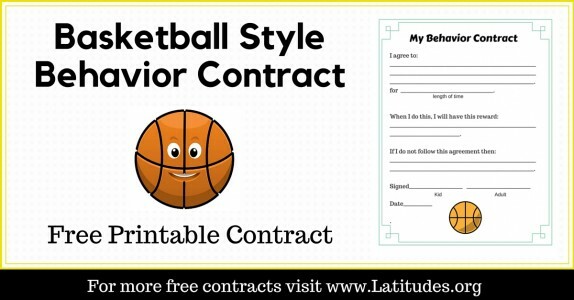 Try some printable behavior charts now out and discover how much better positive reinforcement works than threatening or punishing your students. 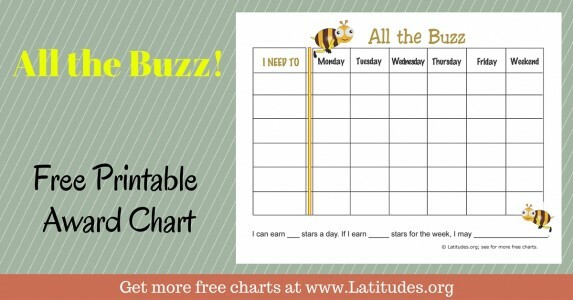 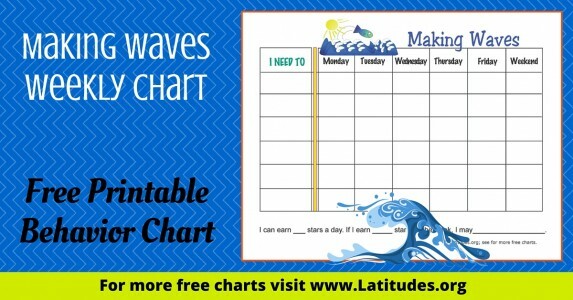 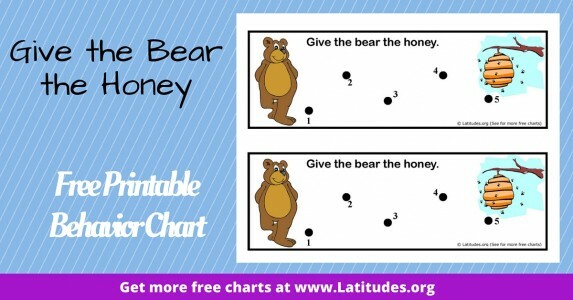 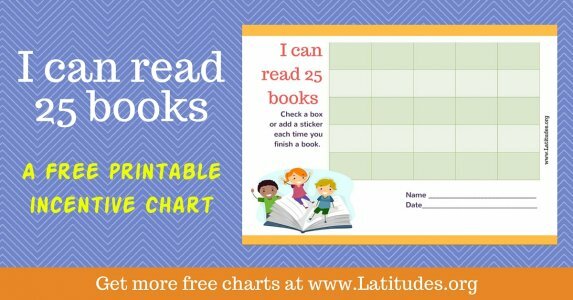 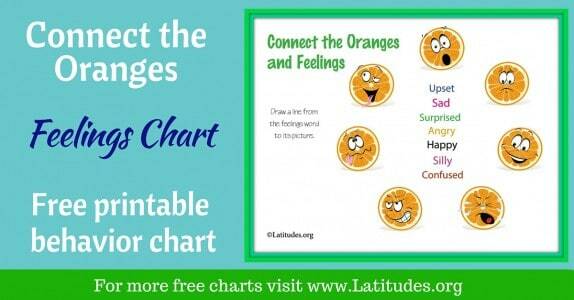 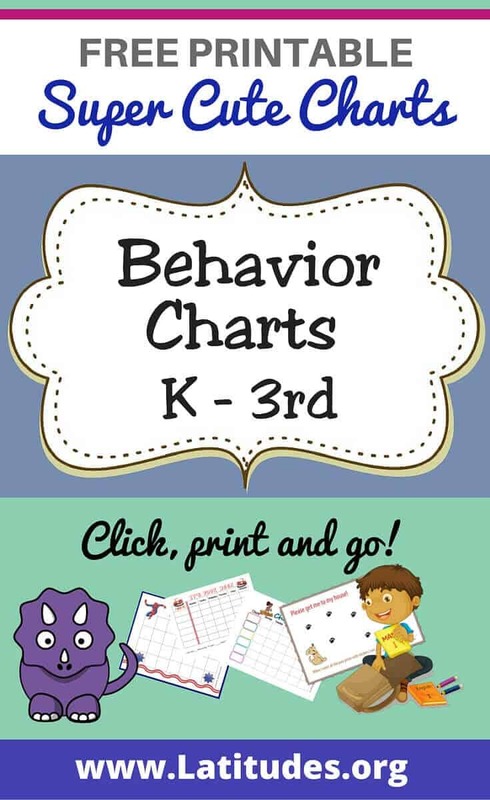 There are plenty of behavior charts below that your K-3 students will love, so be sure to scroll through and find the one(s) that you think your student will be interested in. 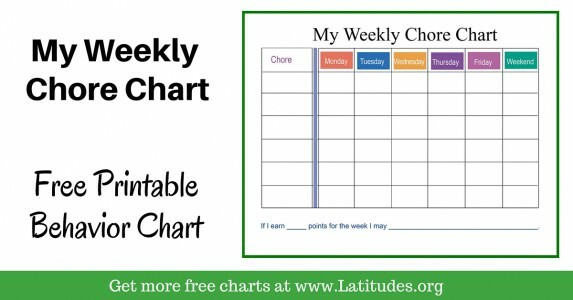 Next, consider starting with a behavior chart requiring a low number of repetitions before the chart is complete. 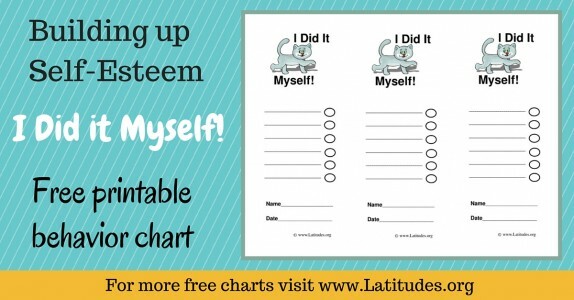 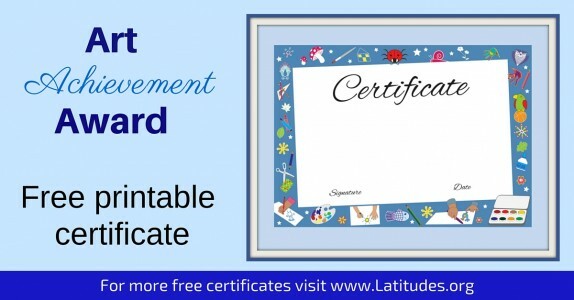 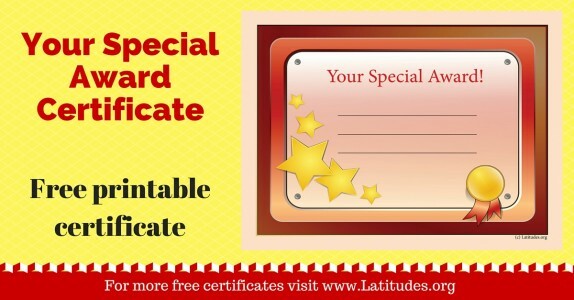 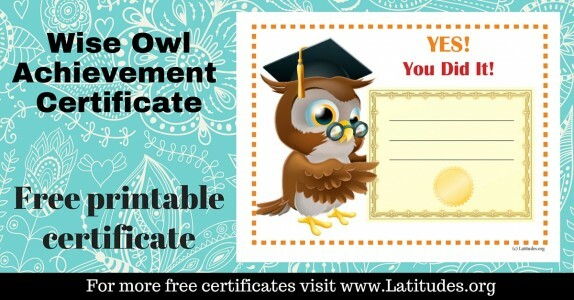 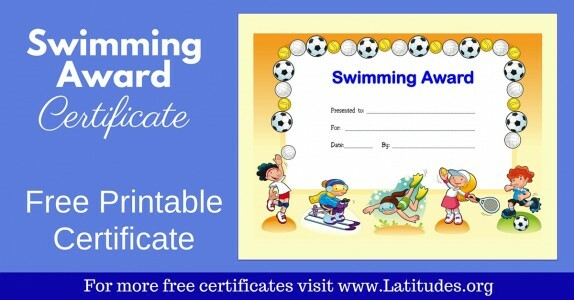 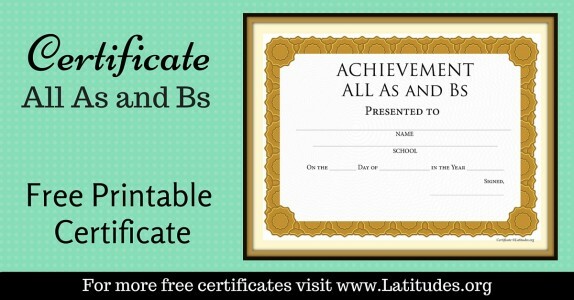 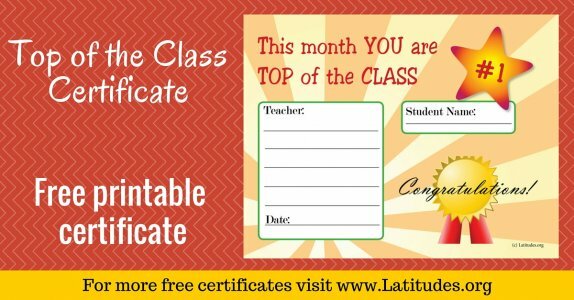 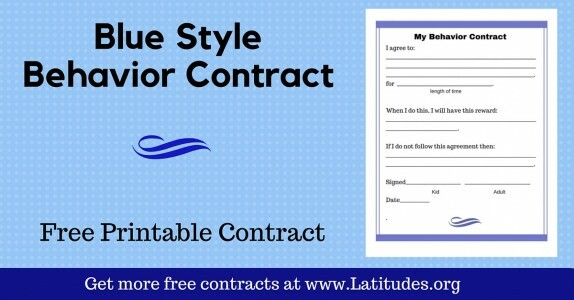 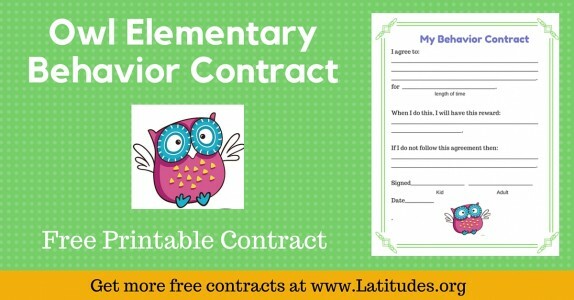 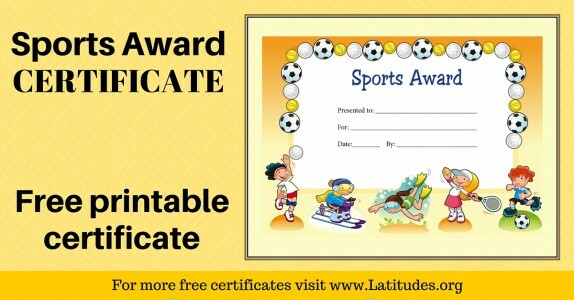 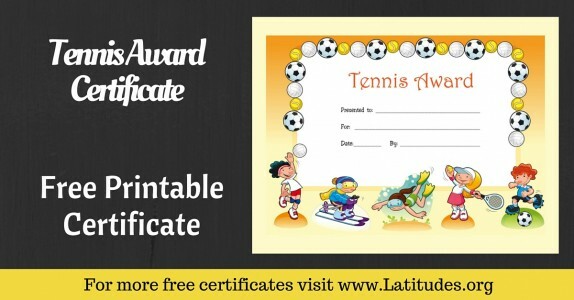 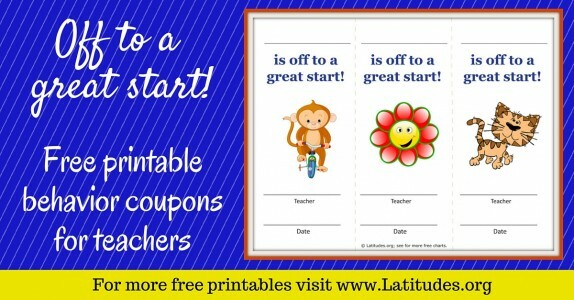 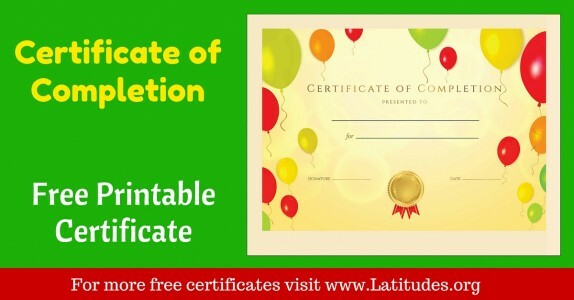 This will make it easy for your student to succeed. 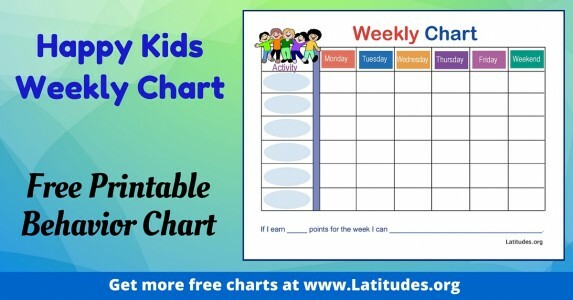 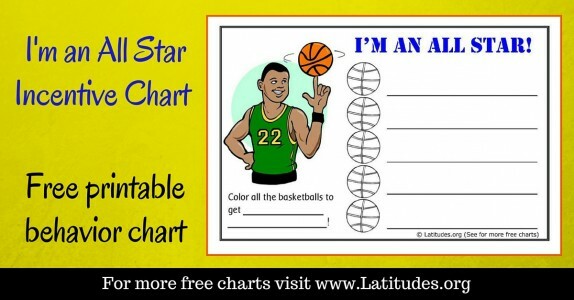 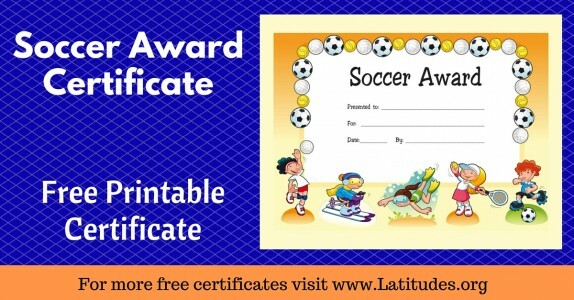 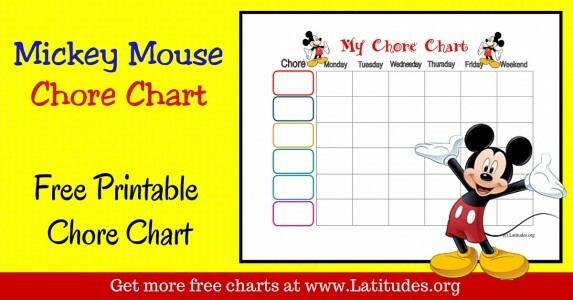 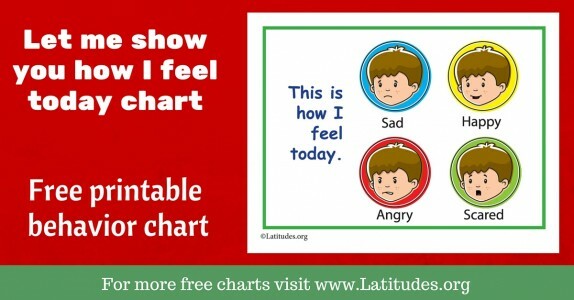 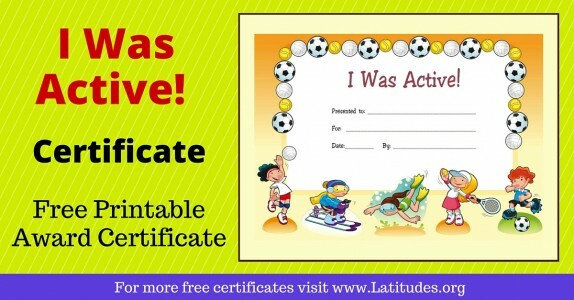 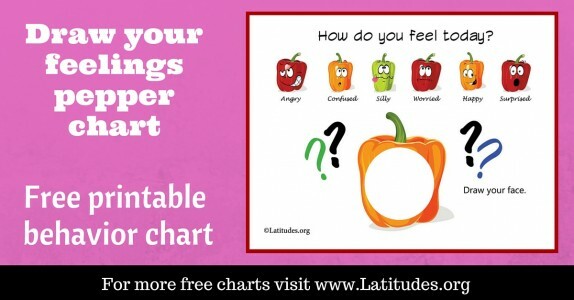 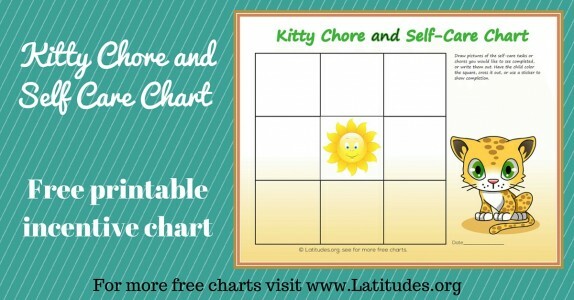 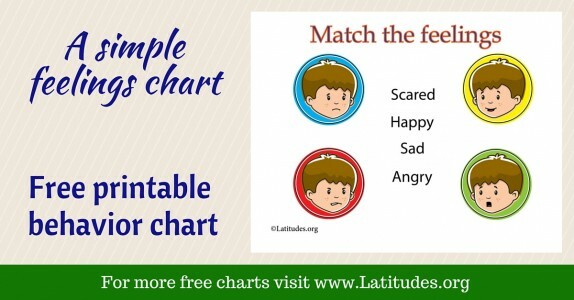 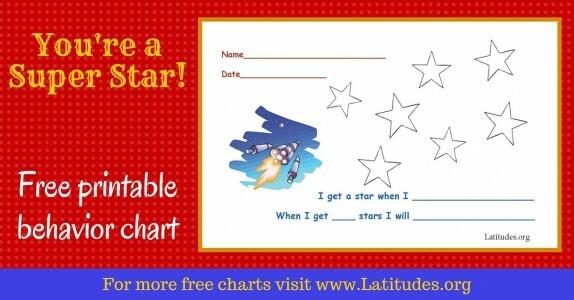 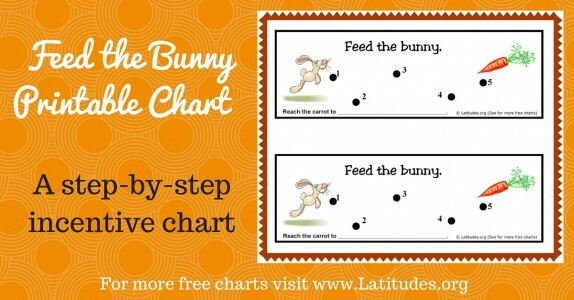 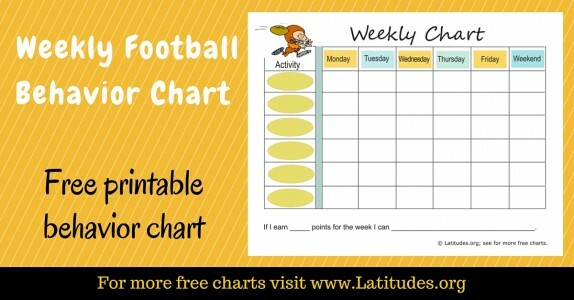 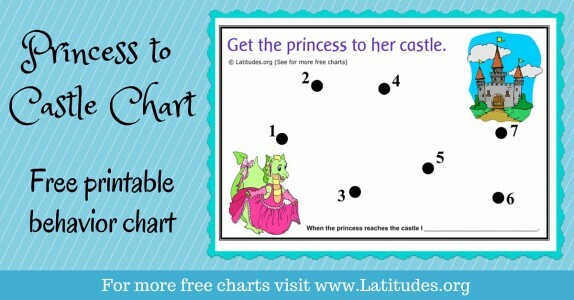 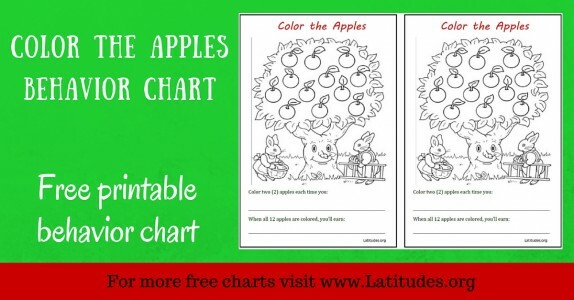 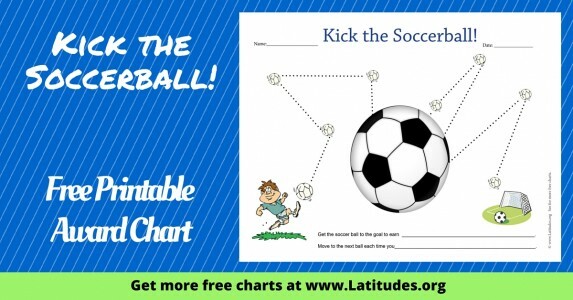 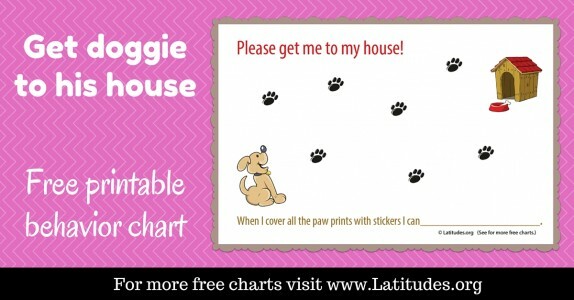 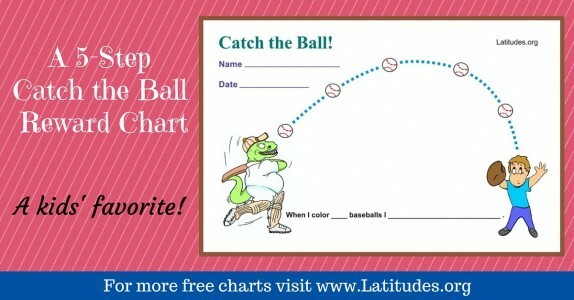 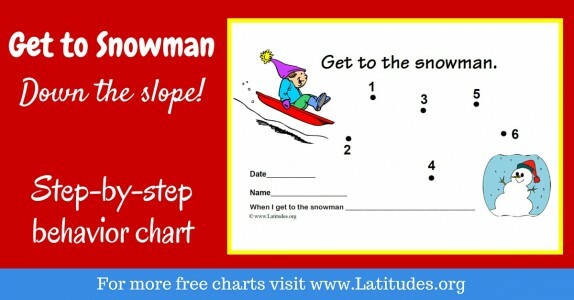 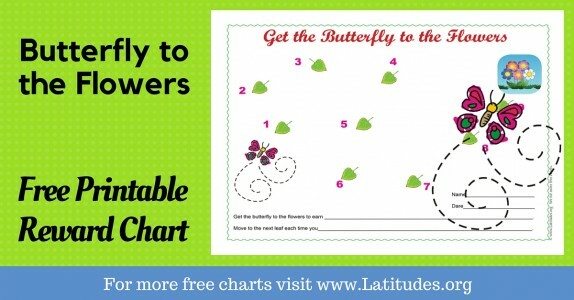 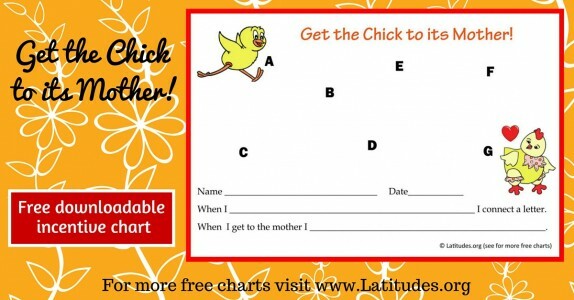 As they build confidence, you can move to charts that require more repetitions of the desire behavior in order to complete the chart and earn their reward or incentive. 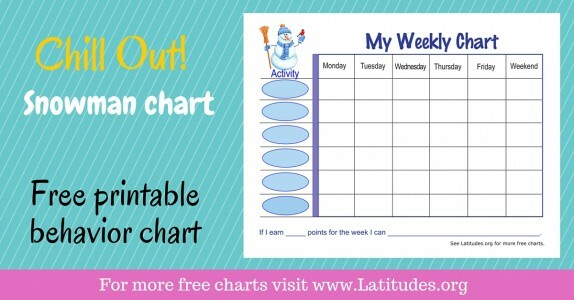 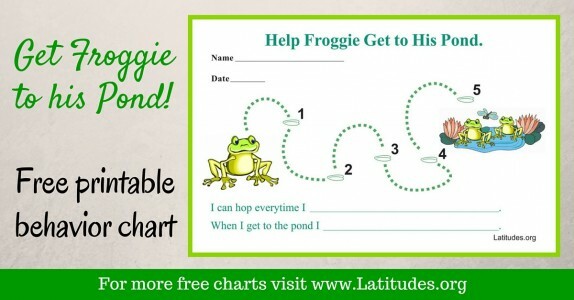 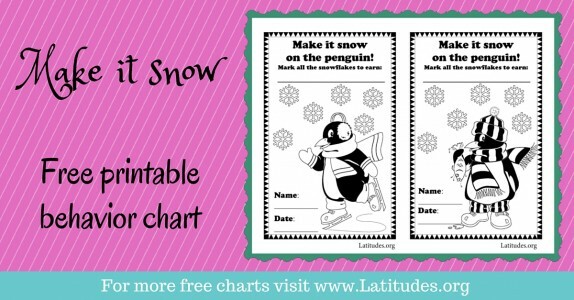 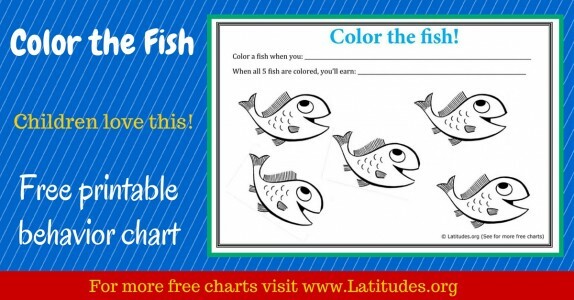 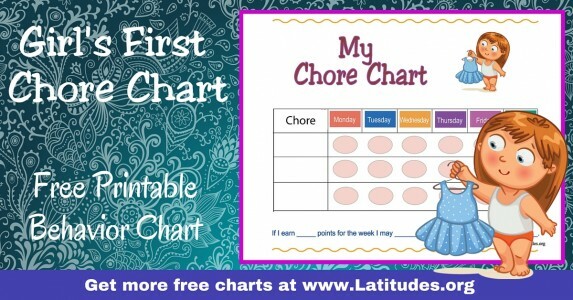 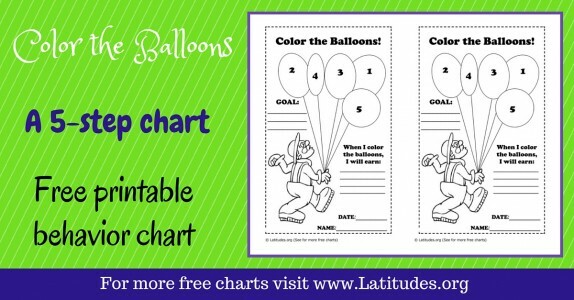 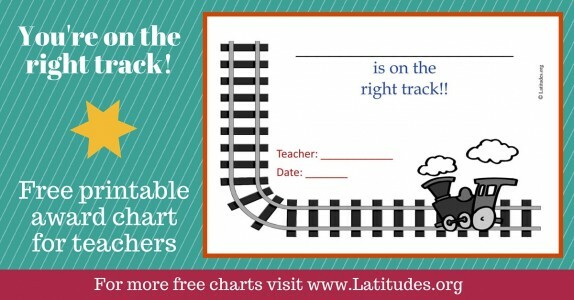 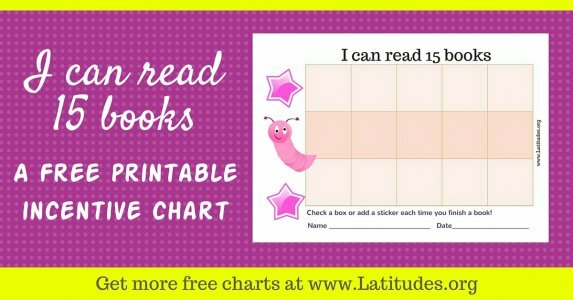 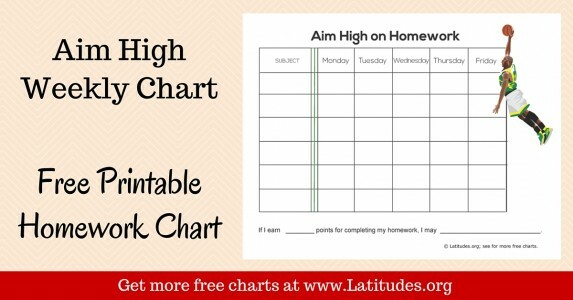 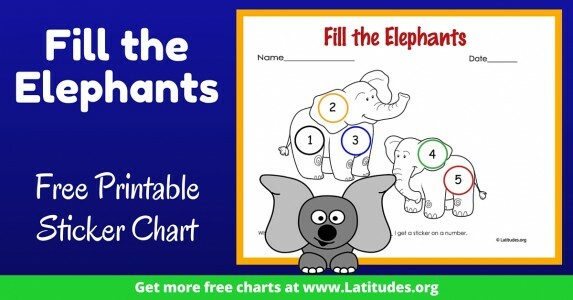 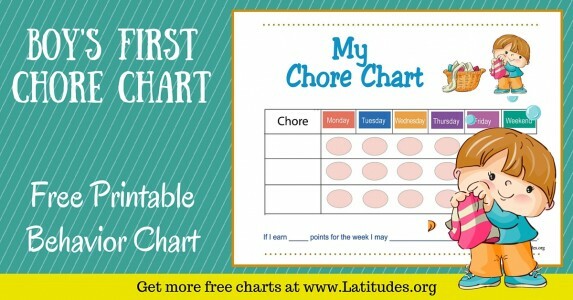 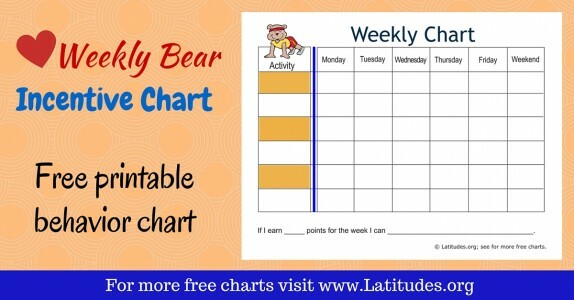 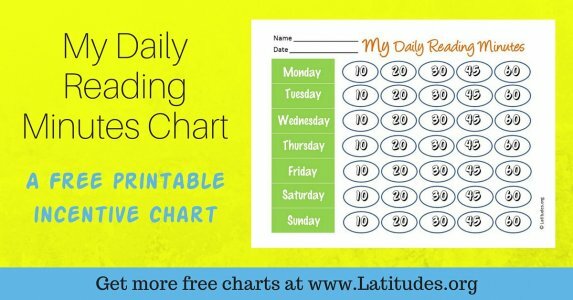 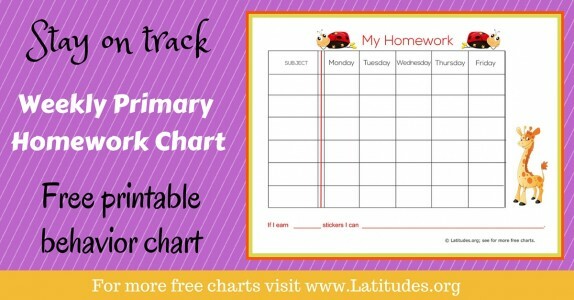 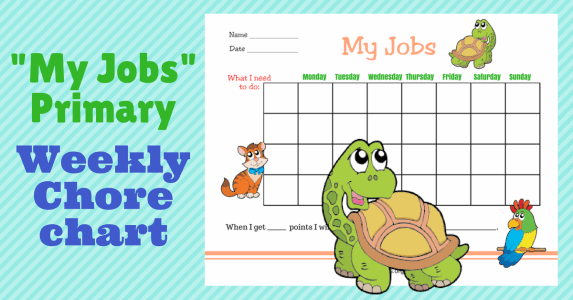 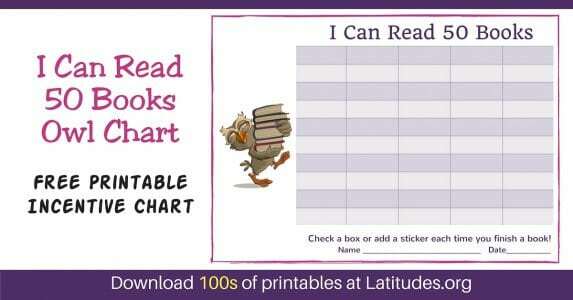 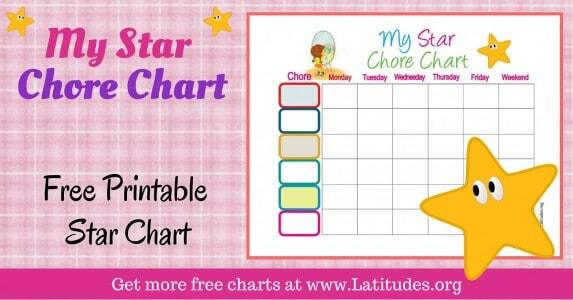 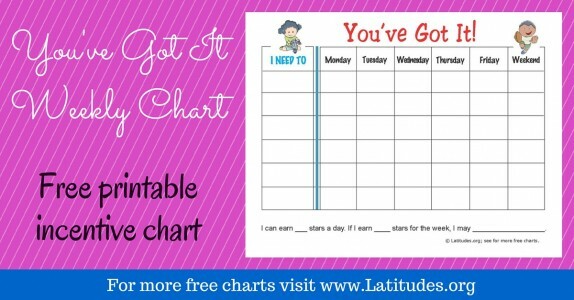 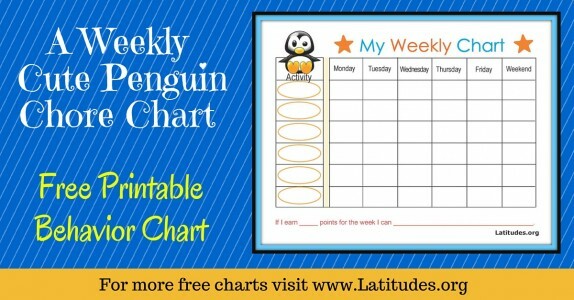 Students in K-3 often do best with daily charts, or incentive charts that focus on a single task. 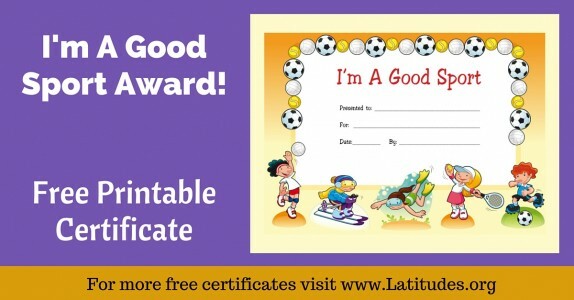 Having said that, there are no hard and fast rules. 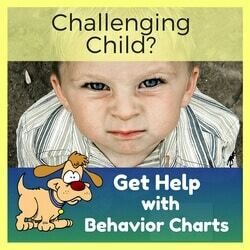 As you know, there is tremendous variation among children! 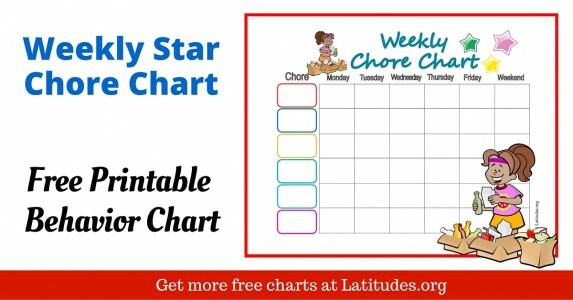 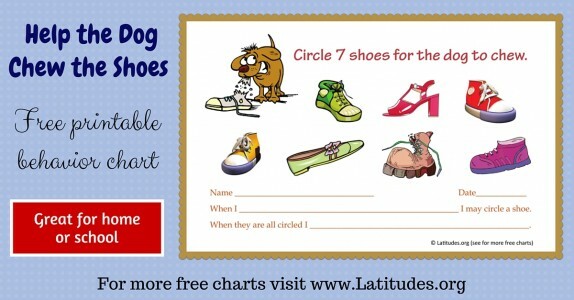 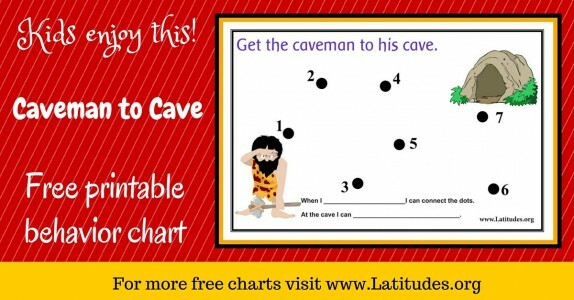 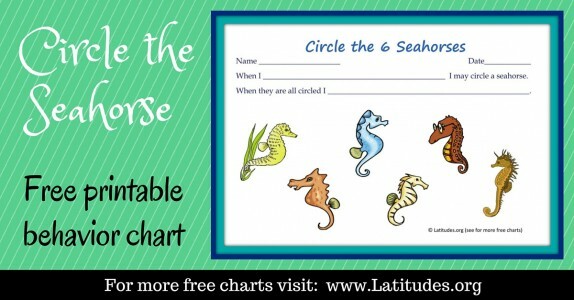 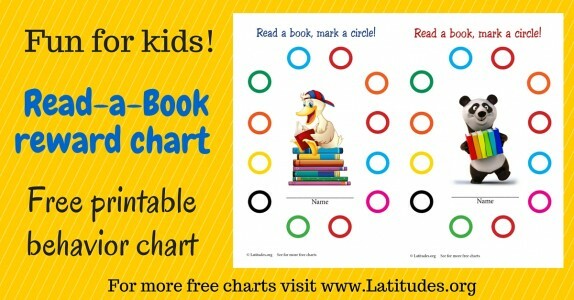 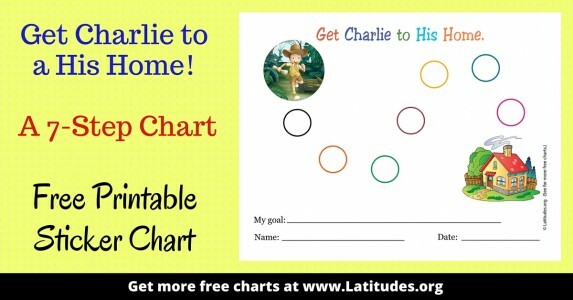 Use your teacher instincts to determine the type of chart a particular child may best respond to. 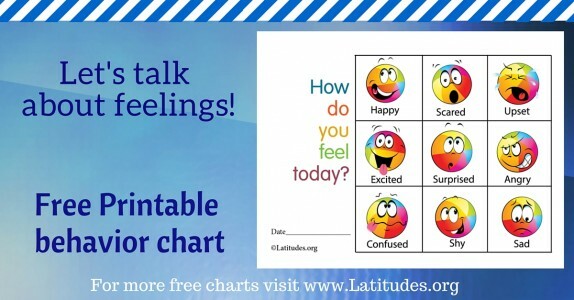 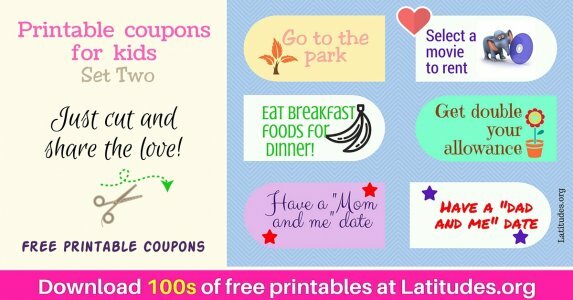 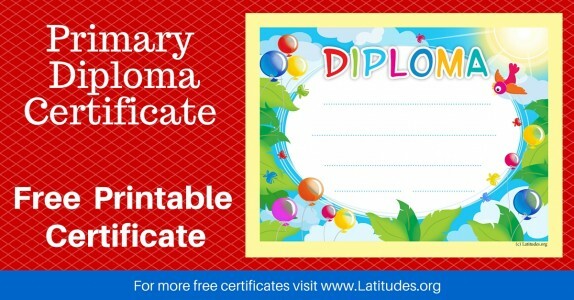 Feel free to use a variety within your classroom. 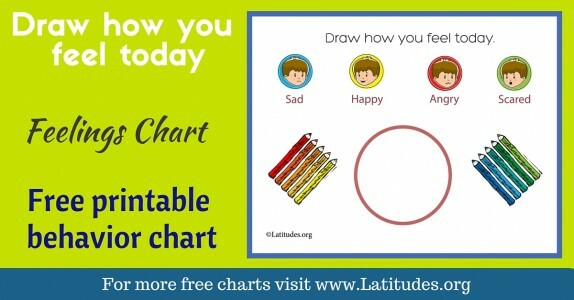 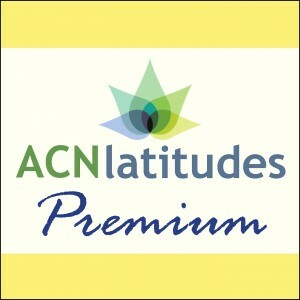 We’d love to have your feedback on which ones work best, or what you would like to see us post. 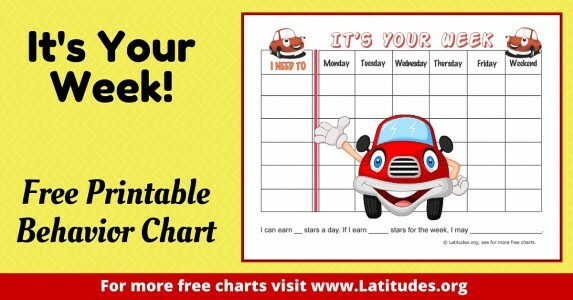 We’ll do our best to make it for you!